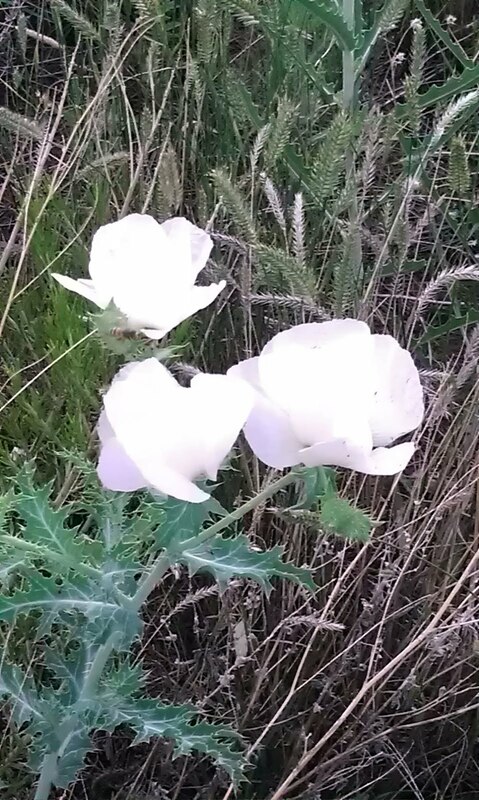 I love that my readers identify my Flower Pr0n for me. Welcome, Randy. 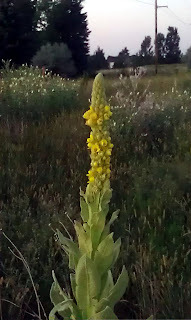 We call mullein "pernicious snit" around here because it's simply impossible to get rid of once it invades a garden.